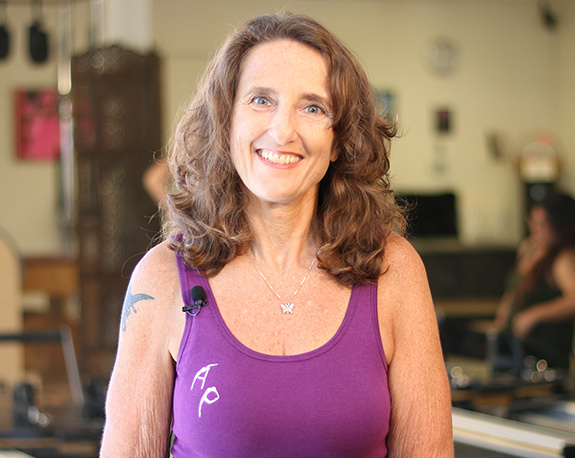 Melanie Archer-Dieveney owner/operator and lead trainer of Archer Pilates started Pilates 11 years ago to in 2006 out of having the need to re-invent herself. 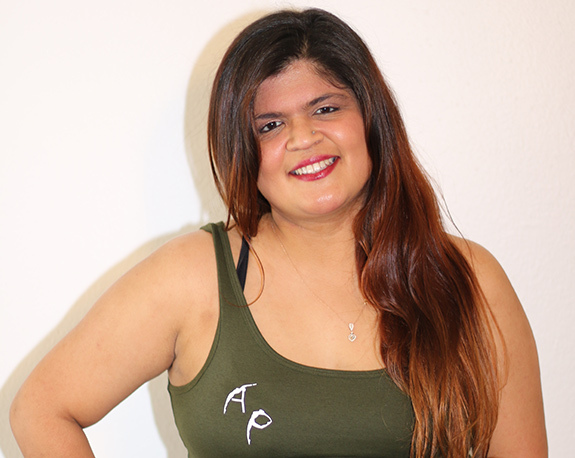 Kat discovered Pilates several years ago and has been hooked ever since. 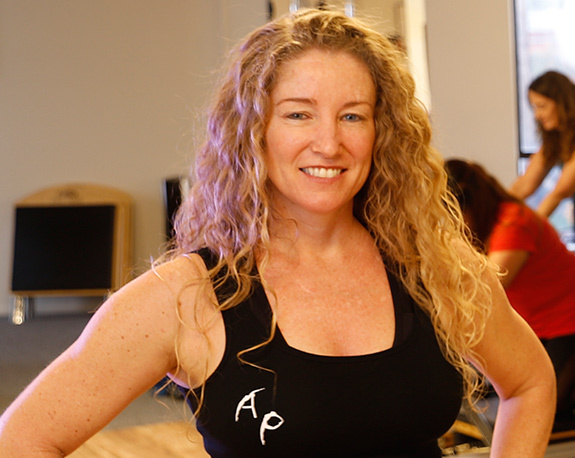 Jennifer Rashidi is a certified Pilates instructor through Archer Pilates (PSC). Ever since I started working at a plastic Surgeons office in BH as a patient care coordinator I loved seeing everyone’s transformations. 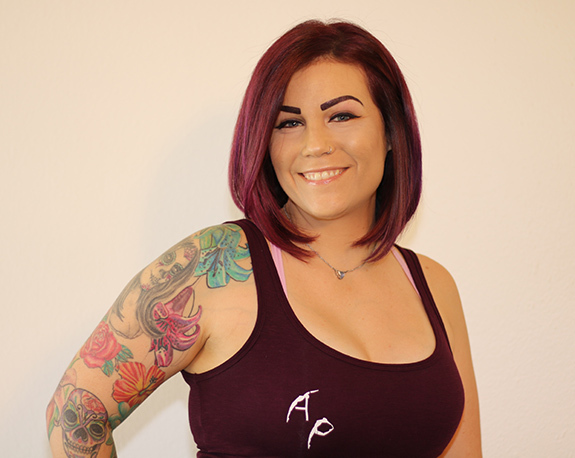 Ainee has been attending the studio as a client for over 5 years, and knew right away that Pilates was the only way for her to transform her body like nothing else could.